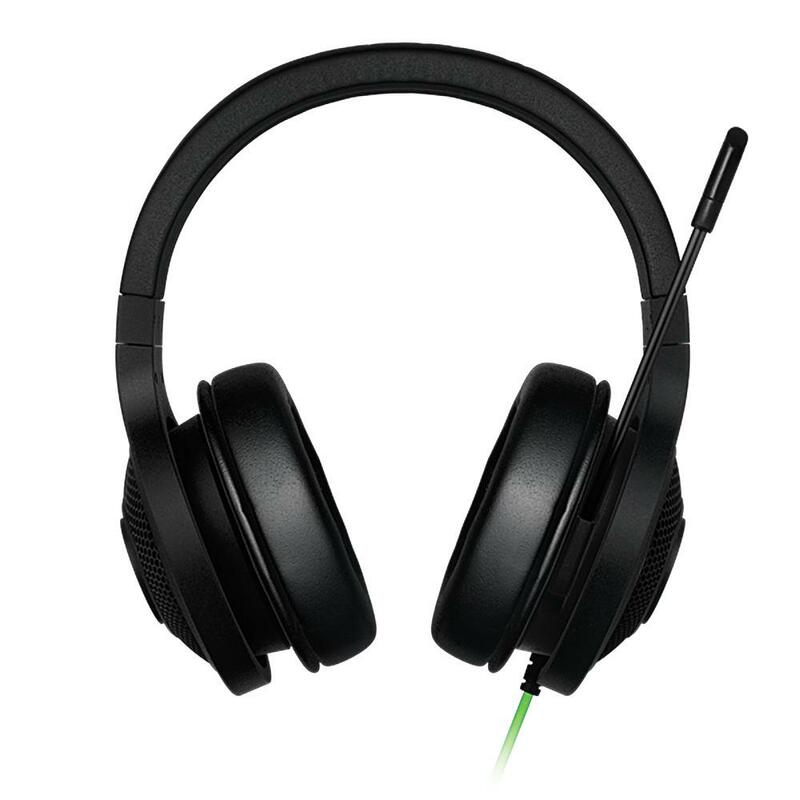 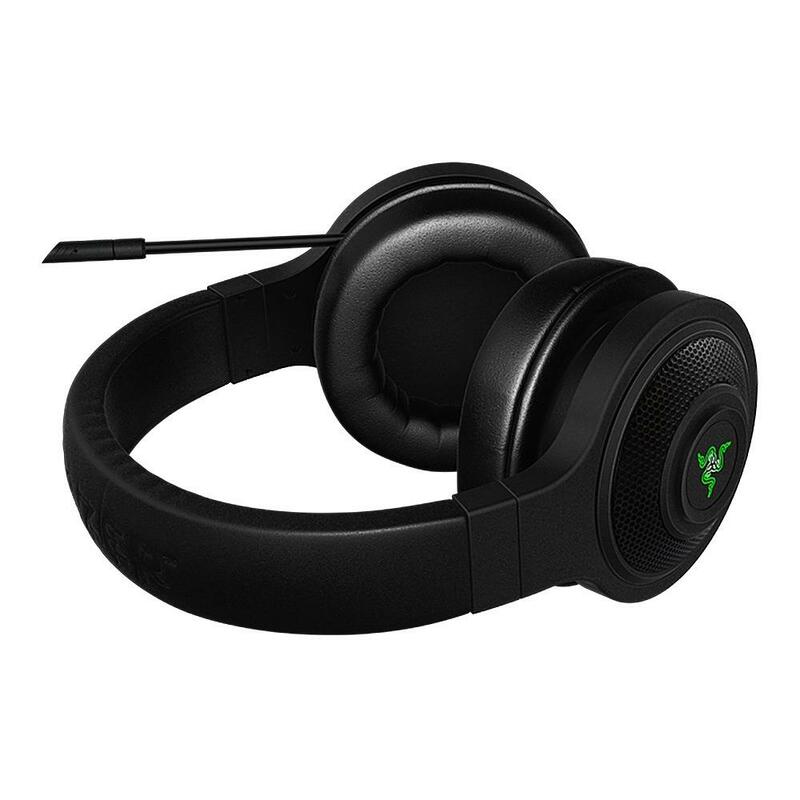 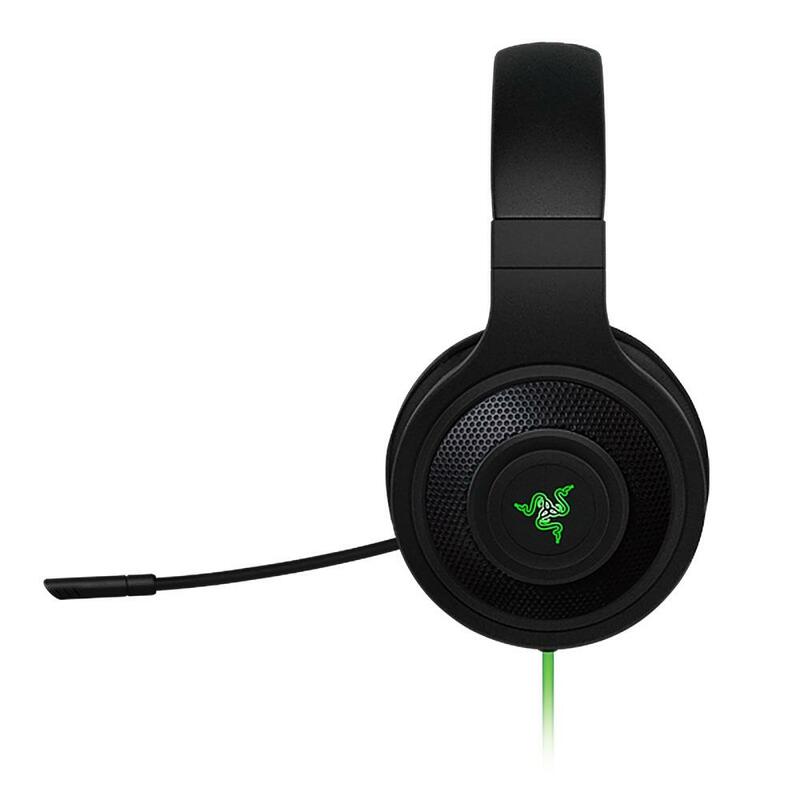 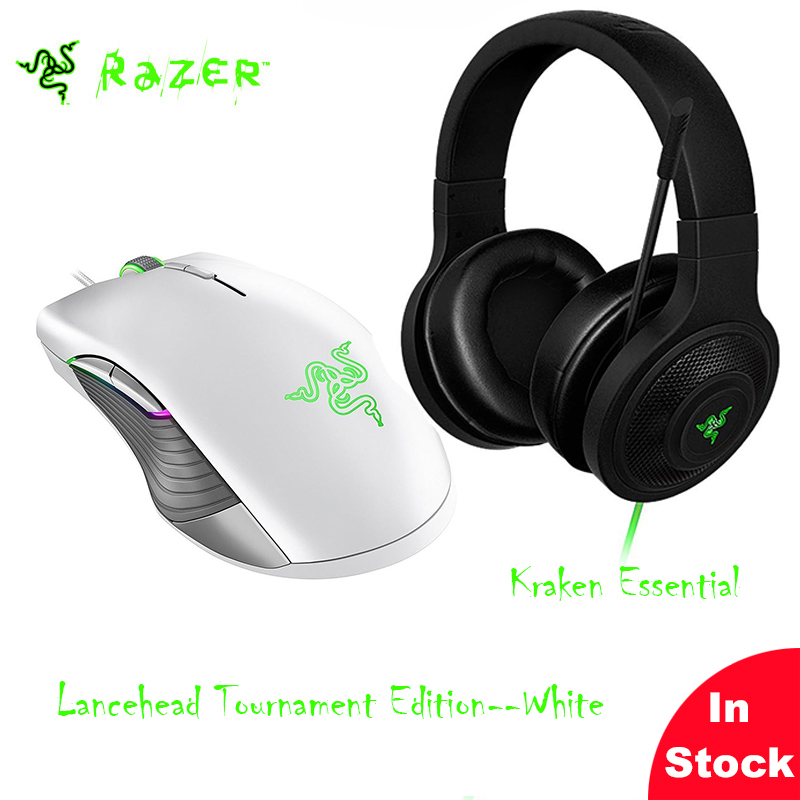 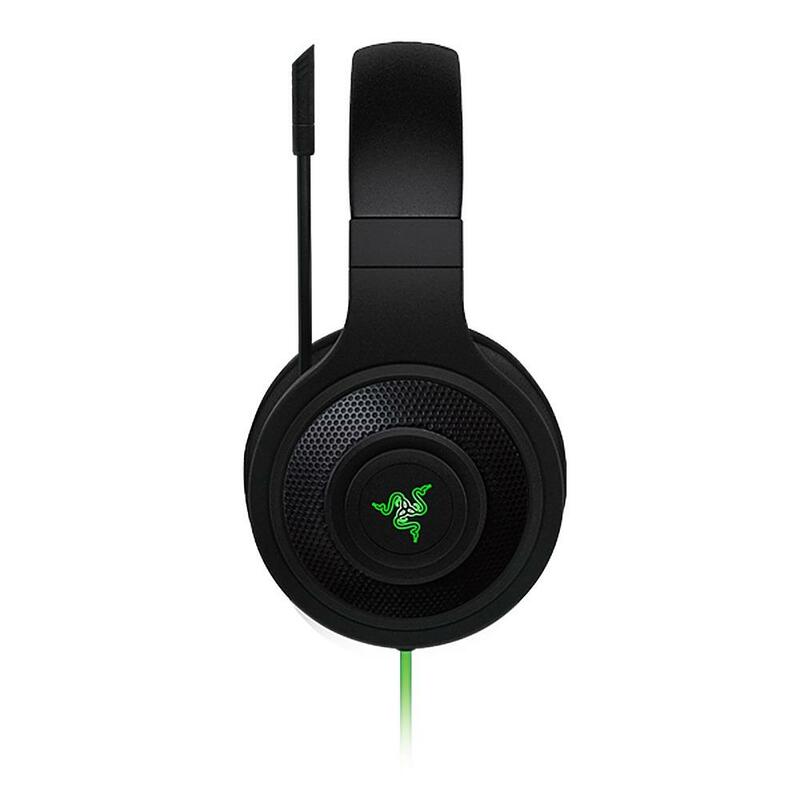 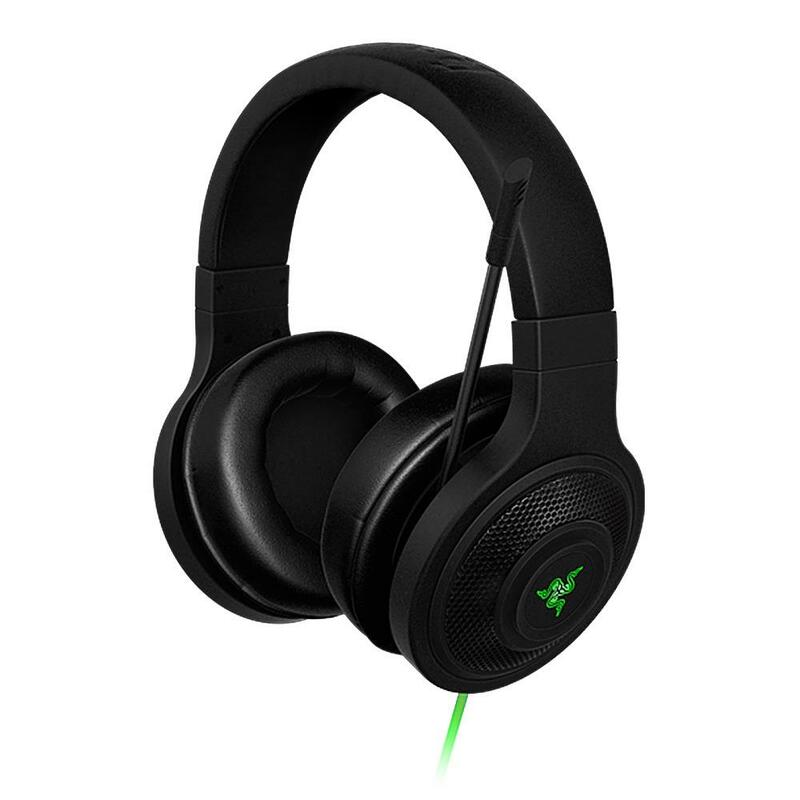 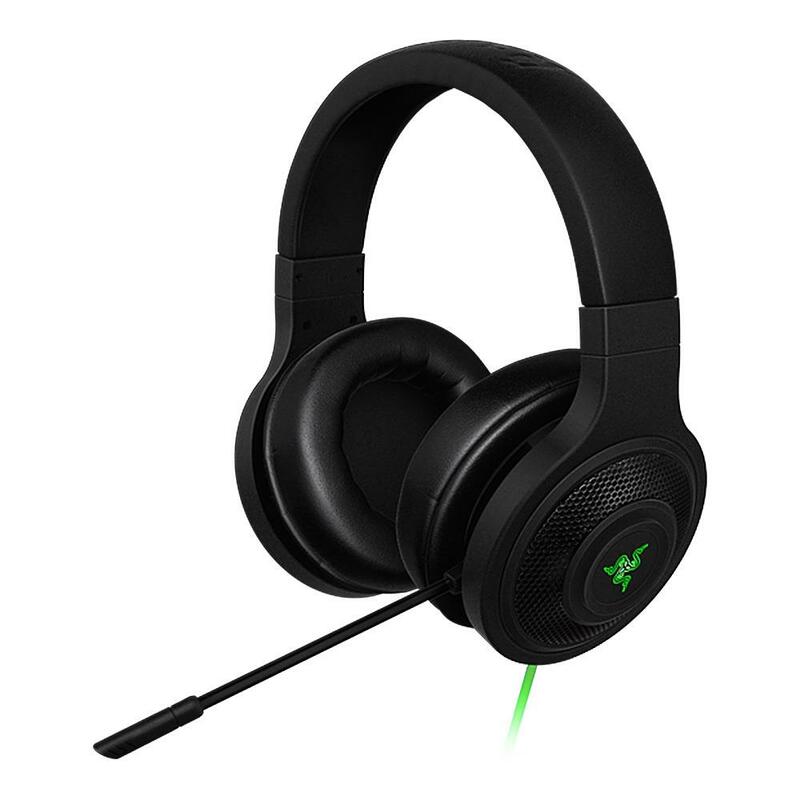 Everything from gunfire, to footsteps, voices, and even the wind in the trees can be heard with positional accuracy relative to your location in the game world	The unidirectional microphone of the Razer Kraken Essential leaves no room for miscommunication: crystal clear audio reproduction, with balanced natural sounding tones, and little background noise pickup	Field-tested by countless sports athletes, the Razer Kraken Essential is comfortable on your head and ears for extended gaming sessions	Its fully adjustable headband and closed ear cups with plush padding ensure a perfect fit every time Gaming Mouse	Equipped with an esports-grade optical sensor that has true 16,000 DPI and true tracking at 450 Inches Per Second (IPS), the Razer Lancehead Tournament Edition gives you the absolute advantage of having the fastest sensor in the world. 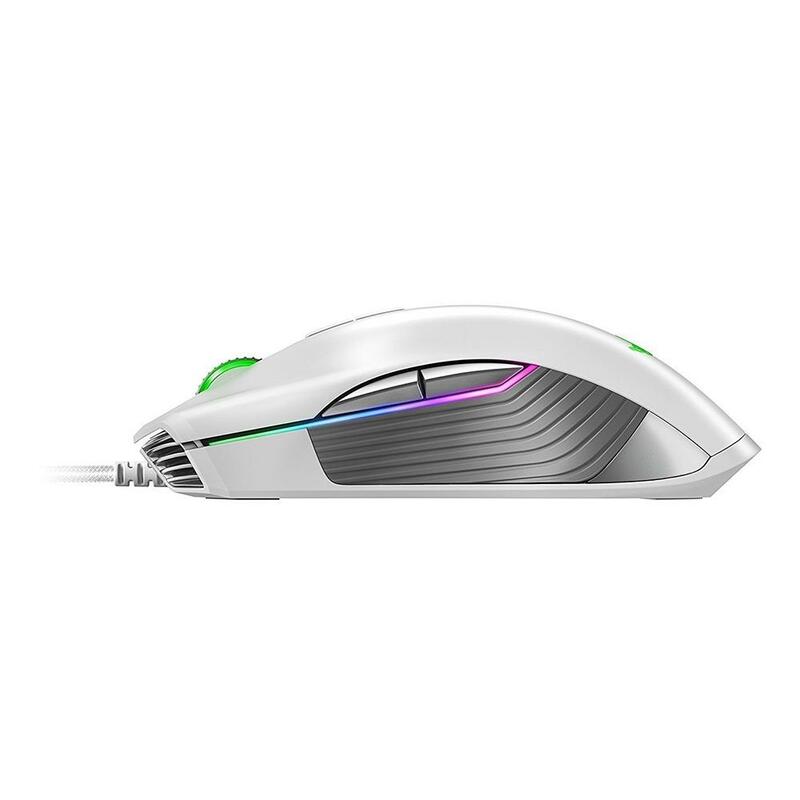 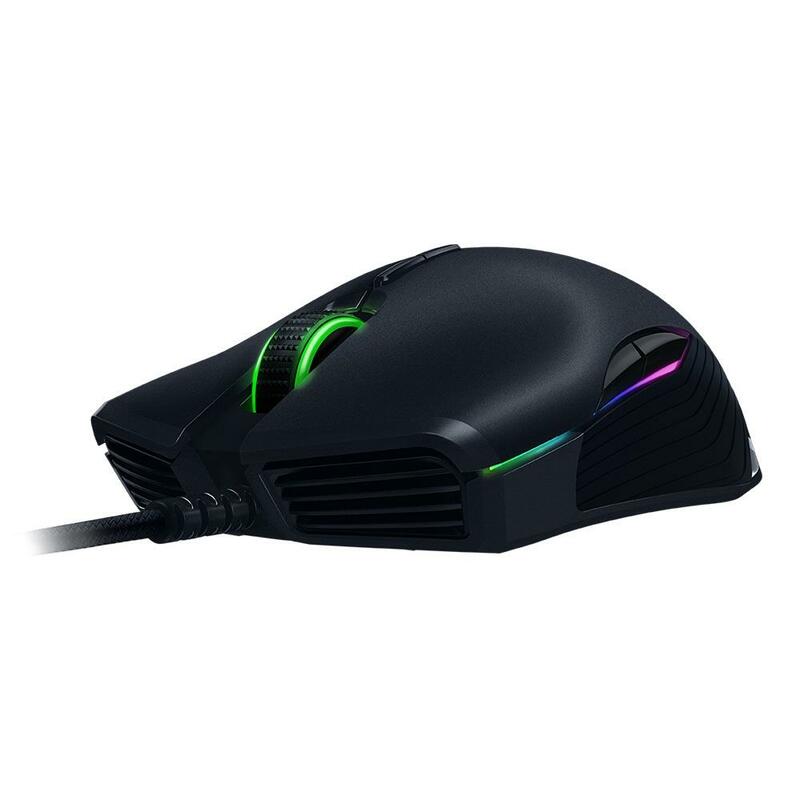 Co-designed and produced with the leading global mouse switch supplier, Omron, the new switches are optimized and tweaked for the fastest response times for gaming and for extended durability up to 50 million clicks. 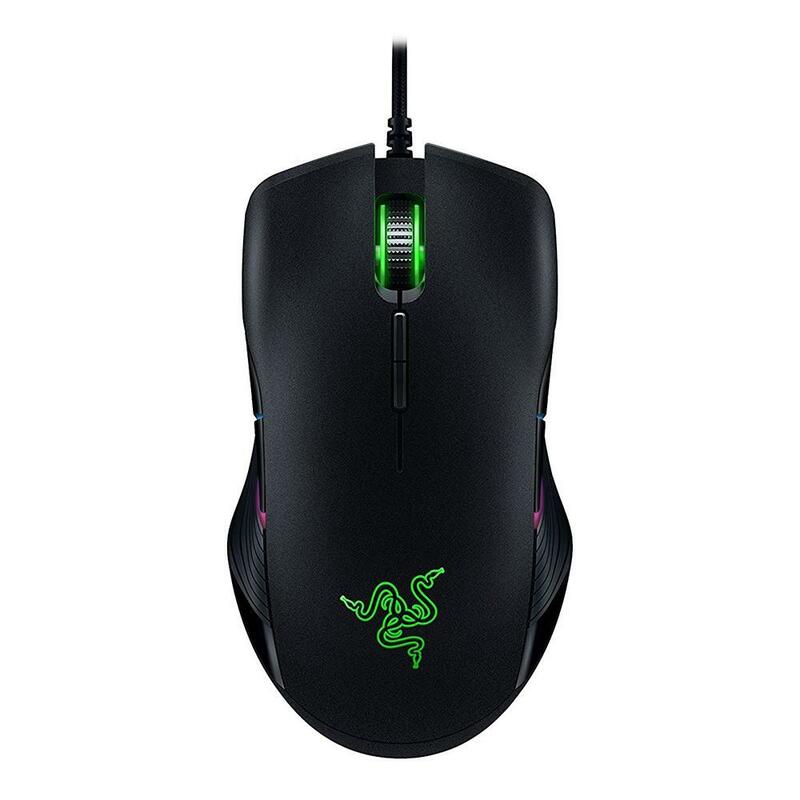 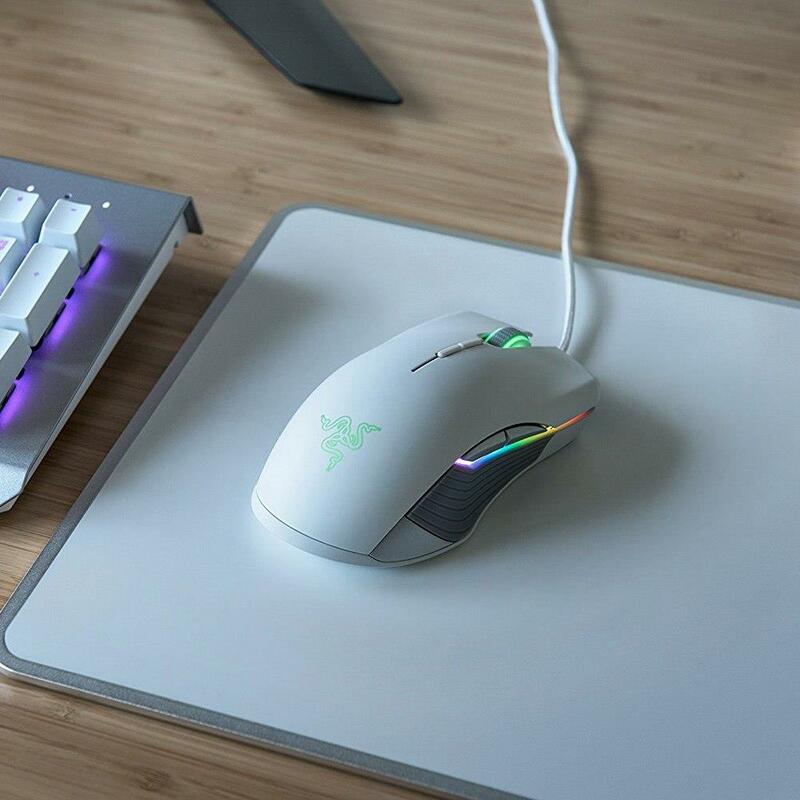 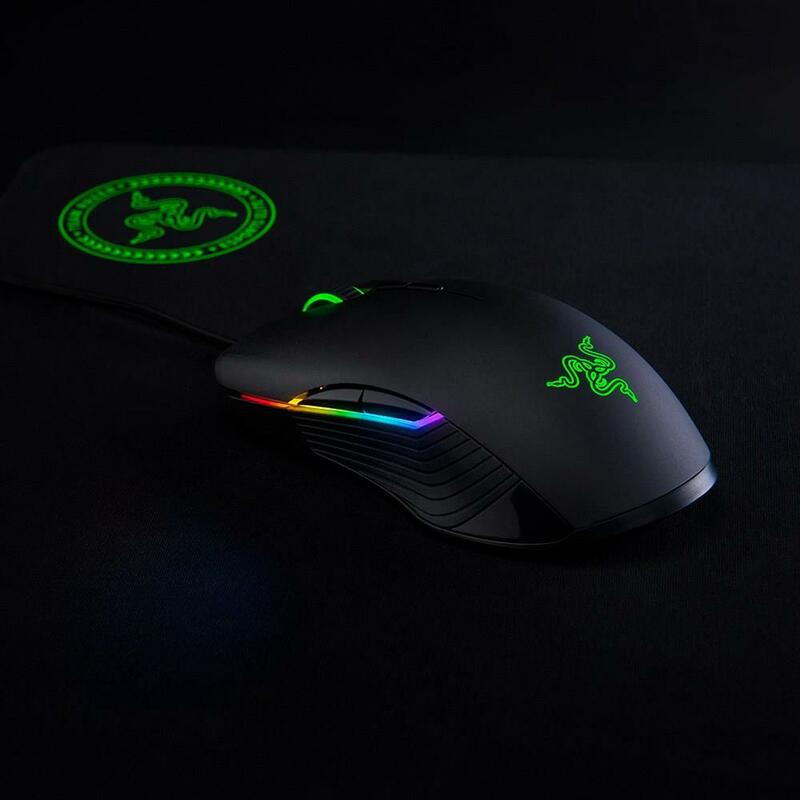 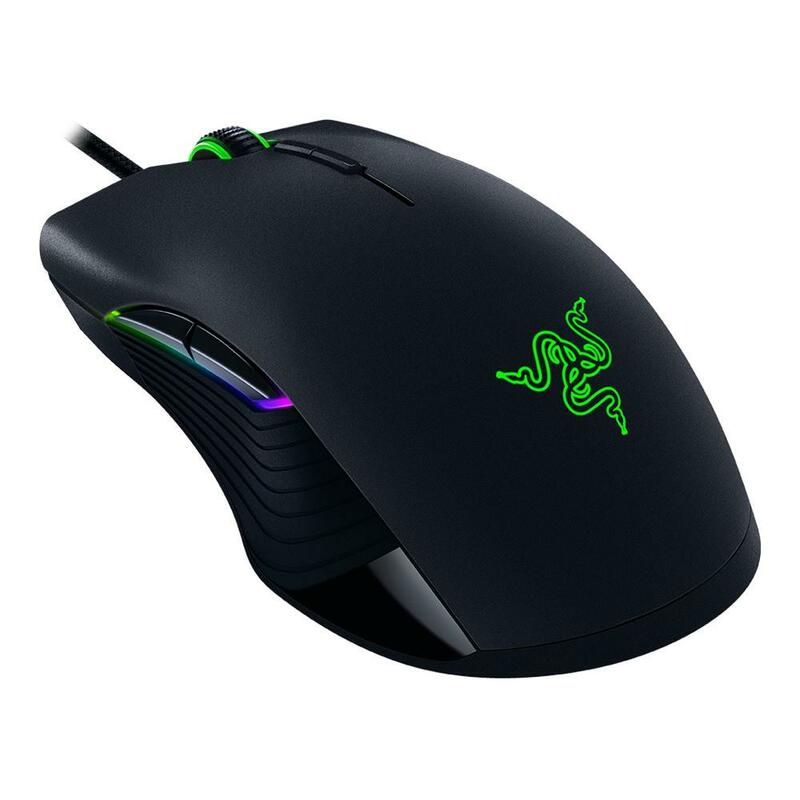 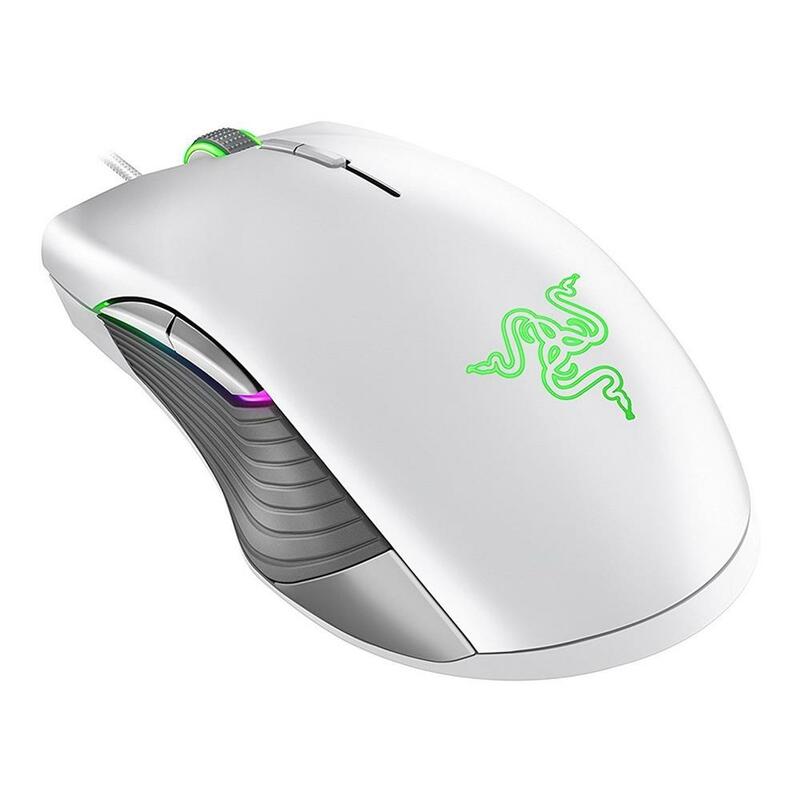 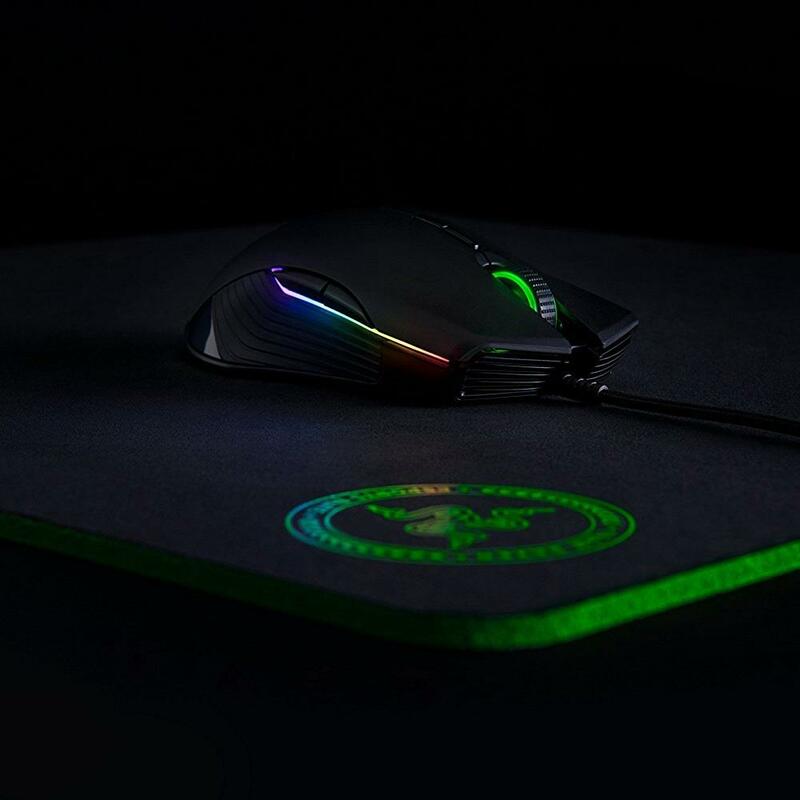 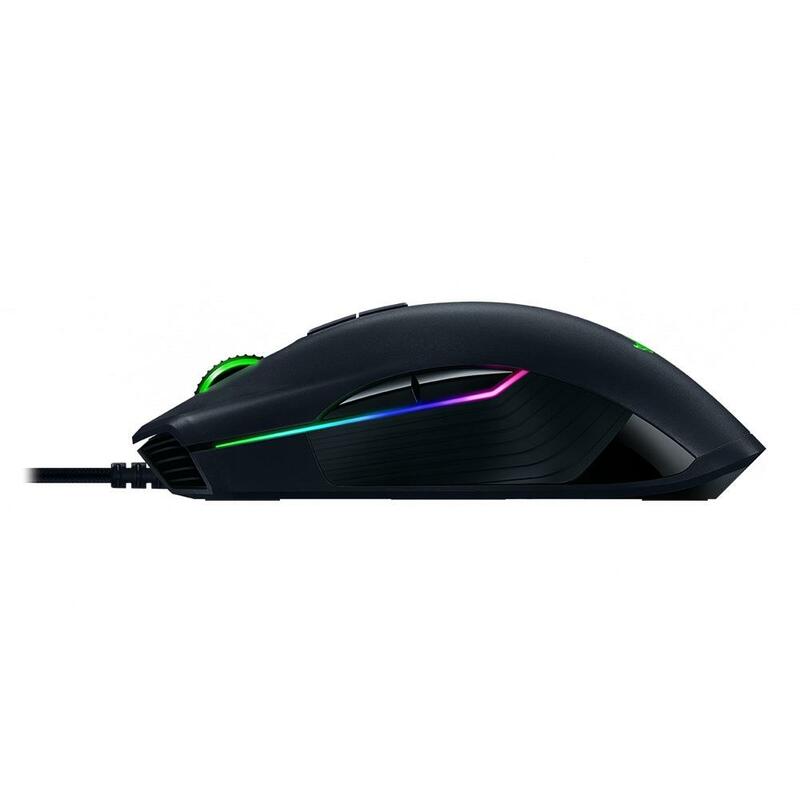 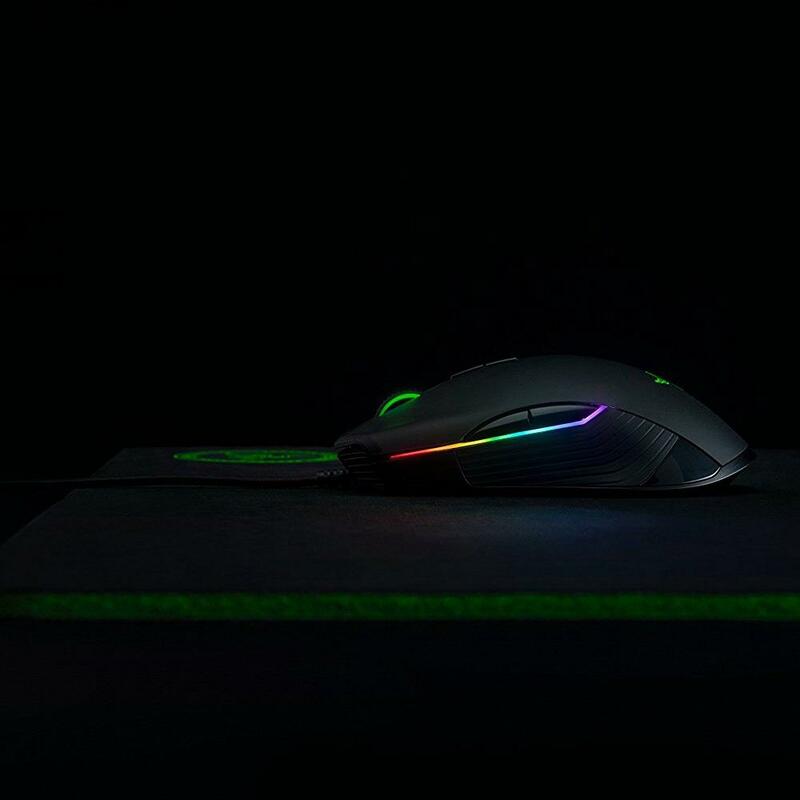 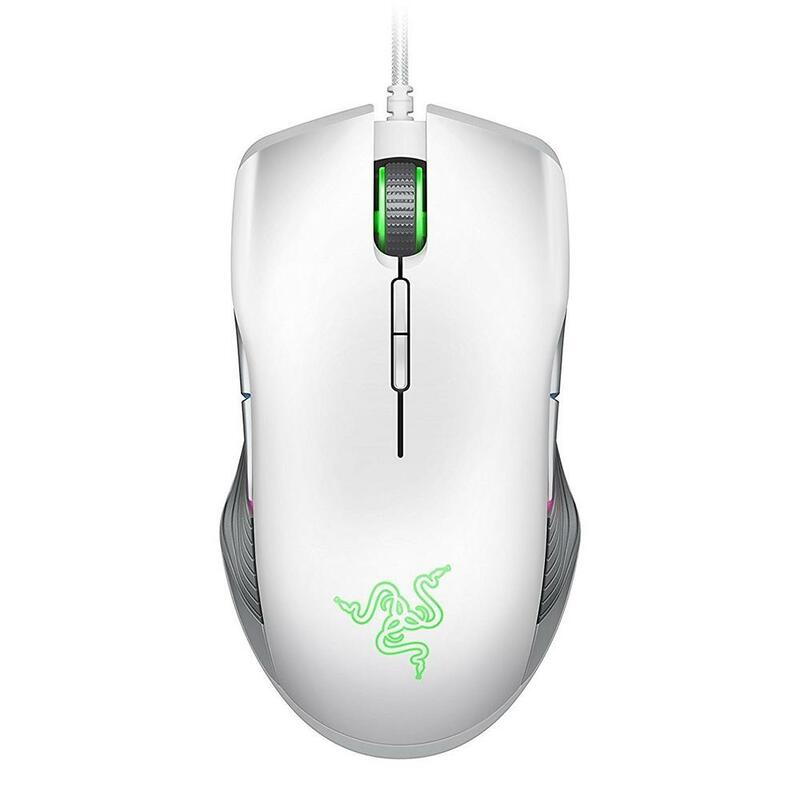 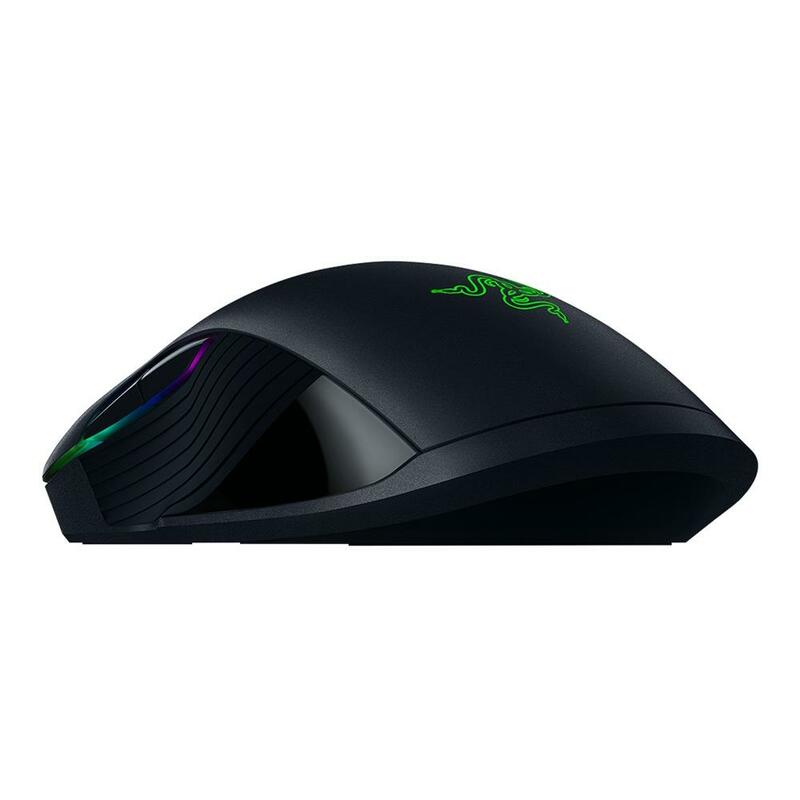 Hybrid on-board and cloud memory to give you absolute flexibility, the Razer Lancehead is powered by Razer Synapse Pro (Beta) so you can save your settings directly onto the mouse as well as to the cloud. 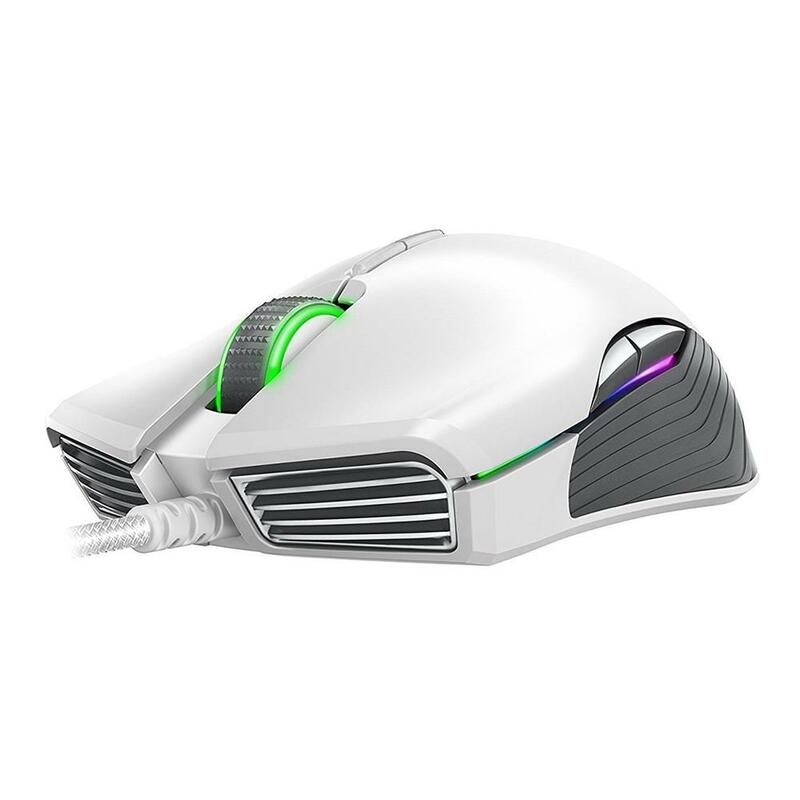 The ambidextrous form factor for both left- and right-handed gameplay. 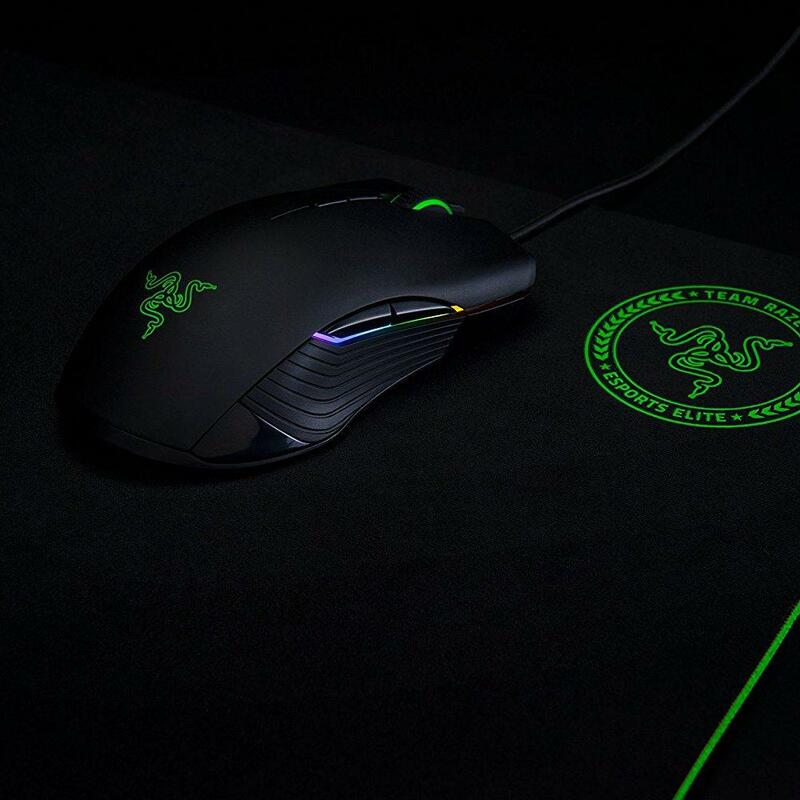 Whether you’re left- or right-handed, you can trust the Razer Lancehead Tournament Edition to feel perfect in your hand every time.